Our Ottawa wedding service is perfect for your special day! Looking for wedding limousine services? Hire us! 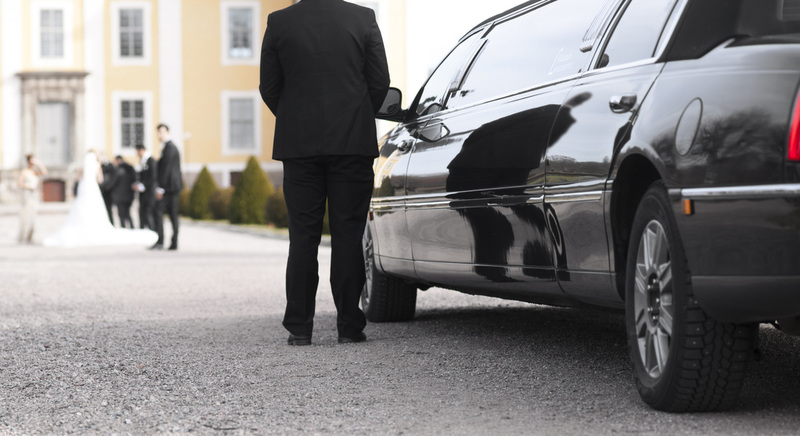 We provide a ton of options whether you'd like a traditional black limo, an elegant white limo, or a party bus! ﻿﻿Either way, we provide the best VIP limo service In Ottawa at an affordable cost. Call 613-699-8130 for a quote on our wedding limo prices. Weddings are our most popular occasion for our limo services. Our professionals are experienced and ready for everything that a wedding day entails. Our goal is always to make it the best day possible for the bride and groom and all of their family and friends. We're happy to collaborate with you to customize the experience however you would like. Whether you want to deck out your limo with special "Just Married" decorations, or arrange to have your favourite beverages ready inside - we're happy to oblige. Give yourself lots of time - this goes for every element of planning your wedding, but specifically you want to book your wedding transportation plenty of time in advance. On the day of the wedding, you also want to make sure you give yourself lots of time for pictures :D! Give yourself plenty of space - when choosing your preferred vehicle from our fleet, make sure you select the best option for the size of your party. It's better to error on the side of having too much space than not enough. You don't want someone stuck cabbing home! Embrace the Day! - weddings have a lot of moving parts, but it's important to remember that this is a day of celebration and fun. It's natural to be nervous, but that's ok - embrace the nerves and enjoy the day! As mentioned, we will work with you to ensure all the elements of your wedding limo experience of planned out perfect ahead of time. All we want you to worry about on your wedding day is enjoying the day, making memories, and feeling the love!